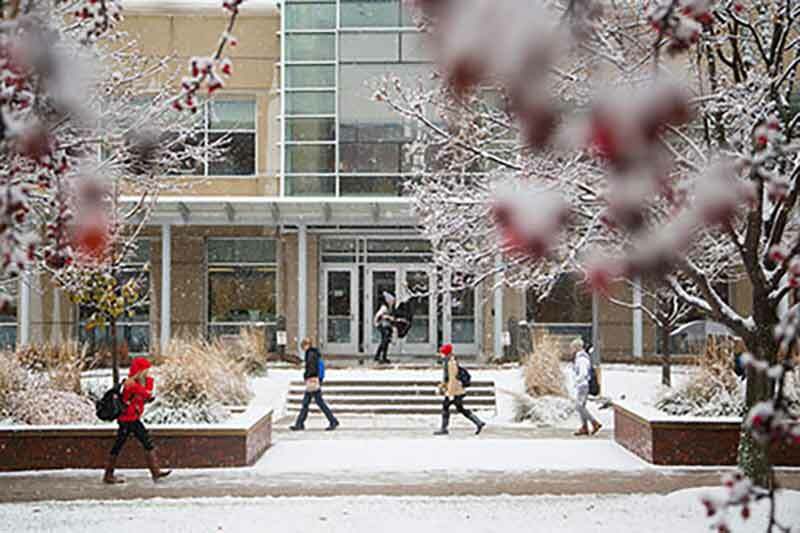 Omaha – In their 2019 “Best Graduate Schools Rankings,” U.S. News and World Report identified UNO’s College of Public Affairs and Community Service as the home to five top-25 programs, four of which are in the top 15 in their field. All five programs are also the only ones of their type ranked by U.S. News and World Report in Nebraska or Iowa. Our high rankings in several areas of public affairs over several years shows both the quality and reliability of our programs." Our high rankings in several areas of public affairs over several years shows both the quality and reliability of our programs," CPACS Dean John Bartle said. "We are national leaders in these and other areas, and have been for a long time. Students are assured of a top-notch education, and our community partners and all Nebraskans benefit directly or indirectly from our applied research and community service. Overall, UNO’s School of Public Administration was ranked No. 28, putting it in the top 10 percent of all public affairs programs in the country, and ahead of similar programs at Rutgers University, Cornell University and Johns Hopkins University. Within the School of Public Administration, four specialty areas were ranked highly by U.S. News and World Report, including Finance and Budgeting (No. 6), Nonprofit Management (No. 11), Local Government Management (No. 15) and Public Management Administration (No. 25). 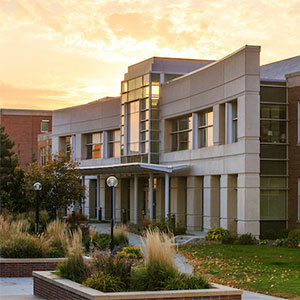 Also ranked within UNO CPACS is the School of Criminology of Criminal Justice, whose doctoral program was ranked No. 15 in the country, and the Grace Abbott School of Social Work, whose graduate program was ranked No. 75 in the country. Earlier this year, the School of Criminology and Criminal Justice graduate online degree program was ranked as one of the top three of its kind in the nation by U.S. News and World Report. “We are pleased to be in good company among other strong, research focused doctoral programs. Still, we have room to grow,” said Gaylene Armstrong, chair of UNO's School of Criminology and Criminal Justice. “Research productivity has grown substantially in recent years due to the sustained above-average production of some faculty, and the addition of nationally recognized experts to the program. With the addition of two more faculty in the upcoming year, we are on a fantastic trajectory to further improve our national standing. Founded in 1972, CPACS is the only college in the University of Nebraska system dedicated entirely to public affairs and civic engagement. As such, it serves a statewide mission of coupling quality education with professional services for any students looking to improve their communities.